Hear from experts how you can boost your business marketing ROI & elevate your customer experience with Cloud. Become truly data-driven and hyper personalise your marketing. Learn how your organisation can benefit from the latest Cloud for Marketing technologies by Google. 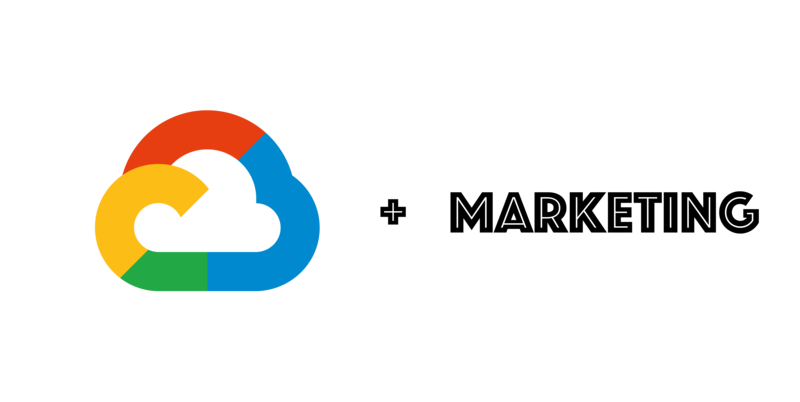 Ready to take your marketing to the next level with Google Cloud? Are you a CMO, Marketing Manager, CIO or other marketing/IT decision maker representing your company? Then this event is for you! Hear from Google & partner Fourcast how you can leverage Cloud tools & technology like data lakes to organise your data and use it to hyper personalise your marketing. Join us for half a day packed with insights and learnings on how you can get the most out of your marketing with Google & Cloud. Agenda is subject to change and will be completed in the coming weeks. Cloud for Marketing is mainly interesting for large businesses interested in innovating their marketing department and getting more ROI out of their marketing activities. 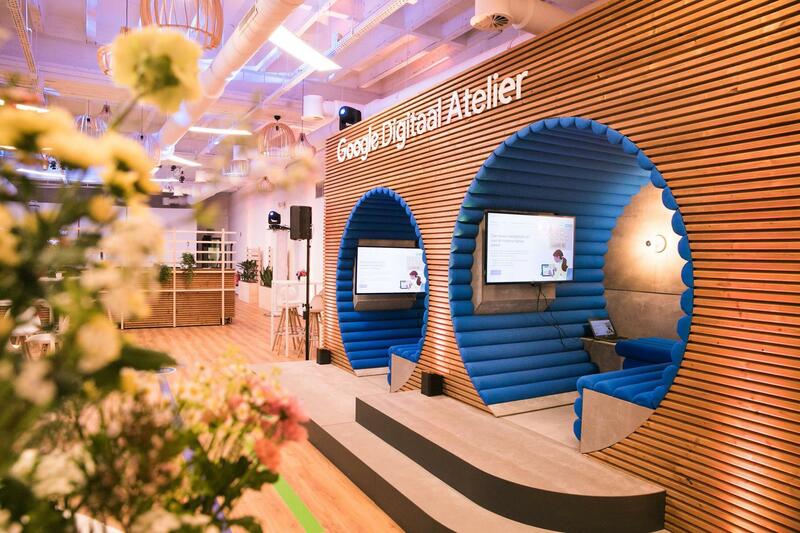 Venue for this event is Google Digital Atelier Brussels at Brussels Central Train station. Ready to supercharge your marketing with Cloud?